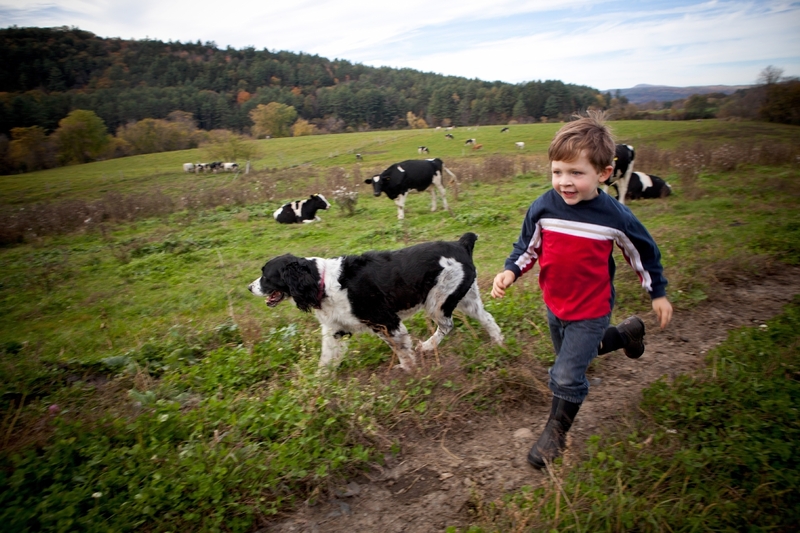 Robie Farm in Piermont, New Hampshire, is a multigenerational family farm supplying milk, cheese, and meats to more than 50 restaurants and markets in New England. The 150-acre farm is a community icon and a vital link in the local food economy. In 2015, we helped the farm place a conservation easement on the land that allows for "agricultural tourism"-- ways for visitors to connect with the land through tours, camping, and other activities. The easement also protects the pastoral character of the Route 10 Byway, one of New Hampshire's most scenic roads, and the proposed campsite will be part of the Connecticut River Paddler's Trail, a network of boat launches and campsites on New England's largest river.